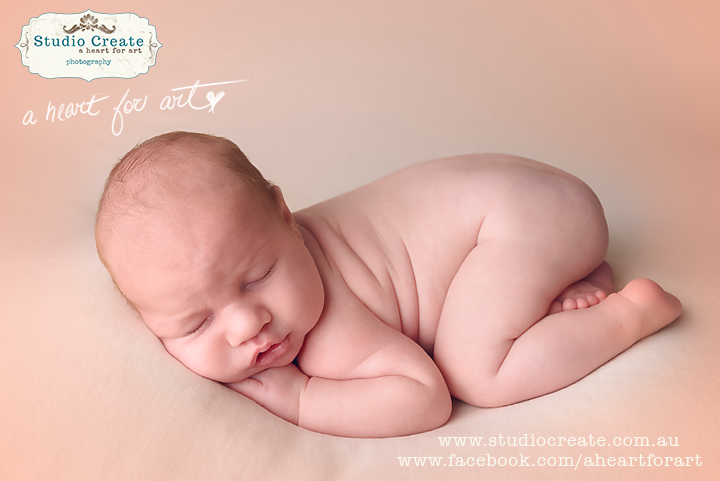 Studio Create has a dedicated newborn photography studio for your Baby Photos in Melbourne. As a qualified neonatal nurse of 21 + years, you know your baby is in very good hands. Baby Charlie came to visit me at 45 days of age, disproving the crazy idea that newborns can only be photographed between 7-14 days. Maybe it’s my baby handling background, or simply that age doesn’t stress me too much, but I’m very happy to photograph your baby at any age. (My absolute preference for newborns, is around the 3 week mark!!!! as by then they’ve learnt to feed properly (milk has come in if breastfeeding), sleep deeply, and usually wind has settled – or they’ve gotten used to it at least!!!) Another very interesting thing, especially for the breastfed babies is that colostrum has usually finished by about 3 weeks, where previously we believed it was only the first 7 days of milk supply, now we know it actually lasts much longer, so babies seem to be past that initial learning phase!!! His big sister Elle, just loves him to death!!!!! 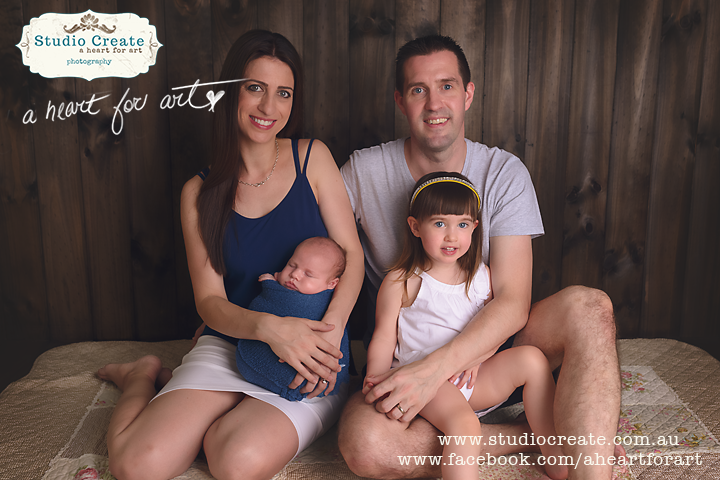 I created this mama a customised package (combining the mini and full newborn shoots tailored to her needs), and despite the fact she didn’t think she wanted any prints, they came complimentary with the package we created, as I just have to share how gorgeous my fine art prints are! Holding a beautiful print of your baby in your hands is so much better than looking on a computer screen!!! I just can’t wait for her to open the parcel and see them for real! 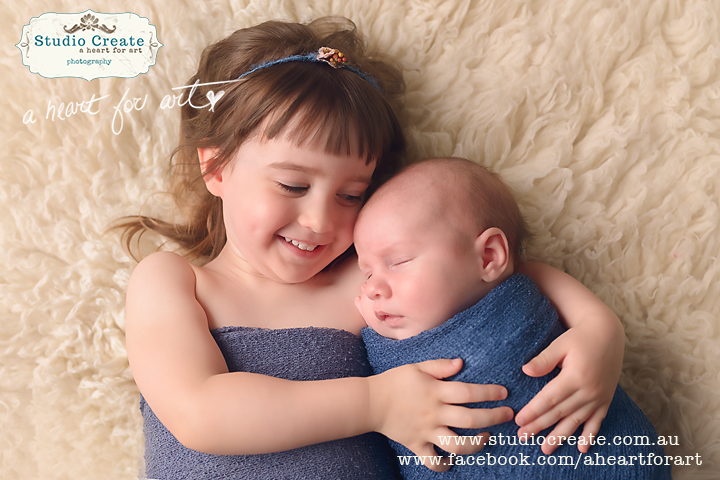 If you are considering Newborn Photography or looking to have Baby Photos in Melbourne, feel free to contact me as I’d love to organise a session for you! Ideally baby photos are best booked in whilst you are pregnant to avoid disappointment as I only take on a certain number of due dates every month!! !